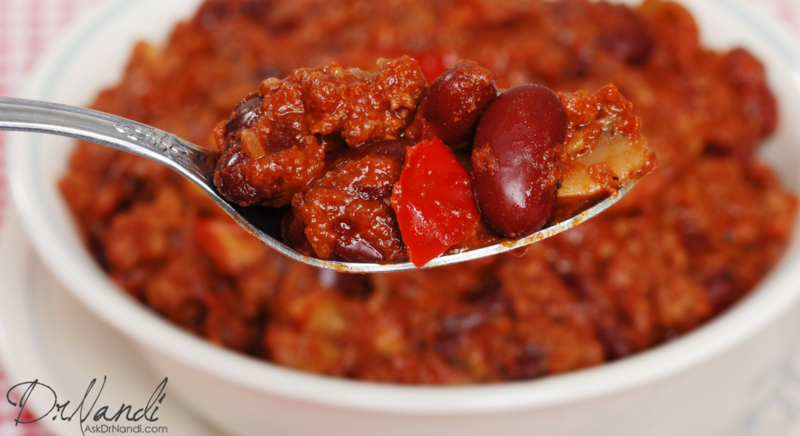 A serving of turkey provides nearly 50% of the recommended daily allowance of selenium. Selenium is a mineral that is vital for the activation and regulation of the thyroid. Not only does selenium assist the thyroid, it is known to be an immune system boosting antioxidant. Tryptophan is a form of amino acid that is known for its help with mental health and well being. Research has found that tryptophan has a positive effect on the brain by improving cognitive function and may assist in reducing the chance of dementia and other forms of degenerative diseases. Tryptophan is also the precursor for the production of serotonin, which is the chemical responsible of the feelings of happiness and sleepiness. 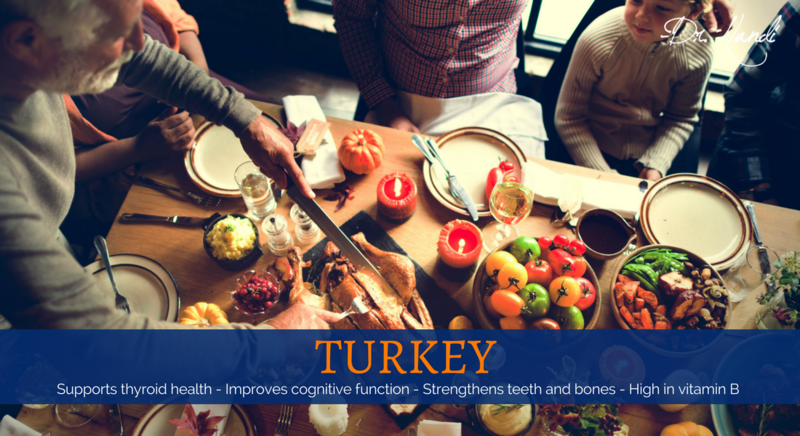 A single serving of turkey has a good amount of phosphorus, which is a mineral necessary for the health of bones and teeth. A serving of turkey supplies nearly 25% of the recommended daily allowance. Plus, phosphorus also plays a crucial role in the production of energy within the human body. Phosphorus helps the body to utilize fats and carbohydrates as a source of energy. Turkey contains has a high B vitamin content which is crucial for energy production. Turkey has Riboflavin which helps the body to convert food into glucose for energy. Riboflavin also plays a huge role in the production of red blood cells. A single serving of turkey provides 32 grams of protein which is a very good source of these essential amino acids. 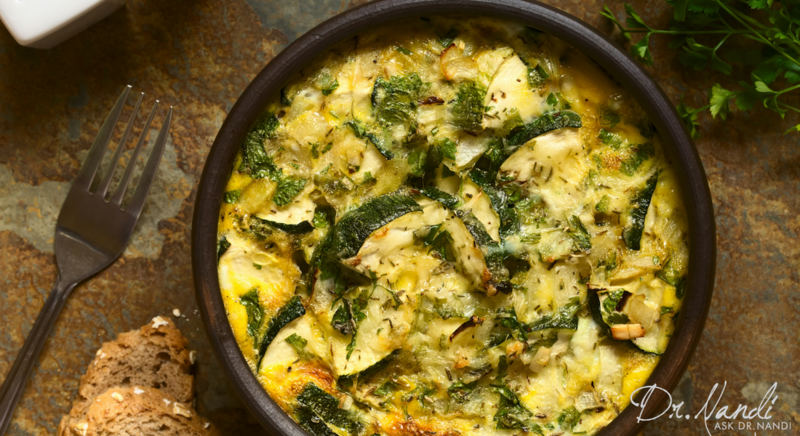 The serving provides 65% of the daily recommended intake of protein. As with any animal protein, always buy organic. Turkeys labeled organic are raised without antibiotics. About 80% of the antibiotics sold in the U.S. are used in industrially produced livestock. Producers administer the drugs to promote growth and prevent animals from getting sick on crowded factory farms. But, the widespread use of antibiotics in farmed animals breeds drug-resistant bacteria that can spread from farms to humans through contaminated food, airborne dust blowing off farms, and water and soil polluted with contaminated feces.